SECOND POST scroll down for The Card Concept! up for him! 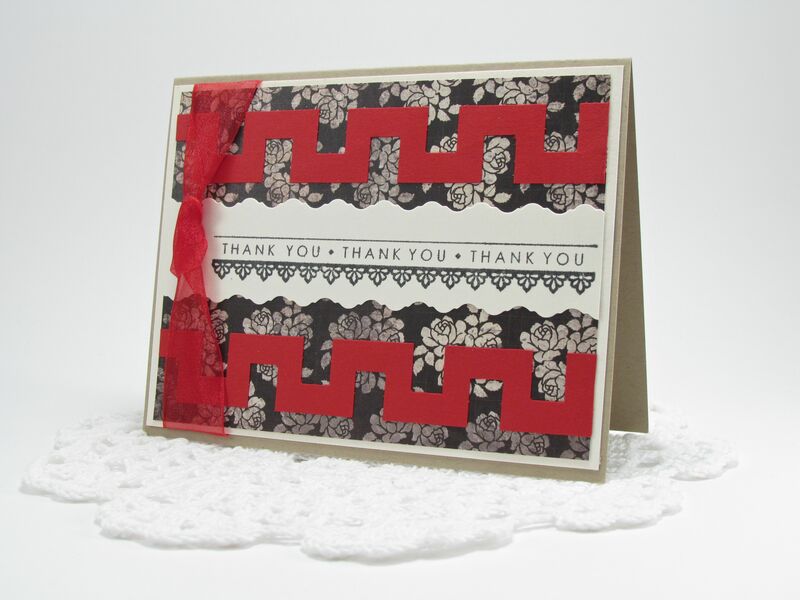 I love this Thank You sentiment from Stamp TV. Categories: Cards | Tags: Card making, Cards, rubber stamps, Stamp TV, stamping, Thank you card | Permalink.